Located in the gorgeous Giffre Valley, Morillon is absolutely breathtaking to look at, with some excellent runs and facilities to suit visitors regardless of their skiing ability. If you’re looking for somewhere a little quieter with a more classic feel, this resort is certainly the place to be. Morillon is located in the huge Grand Massif ski area which connects to Flaine, Samoens and Les Carroz. Boasting a wonderfully sophisticated style and extraordinary scenery, it is easy to see why travellers flock to this fantastic resort to get away from it all. The architecture here is absolutely wonderful, with a traditional French feel that gives it a truly endearing quality. With a stunning 16th century church at its centre and some invitingly cosy cafes and restaurants to choose from, it’s a fantastic place to relax before you head up to the amazing slopes of the Grand Massif ski area. The ski season here runs from December to April, with plenty of immaculate routes available to choose from throughout the season. Morillon is connected to the Grand Massif ski area by telecabins and chairlifts. 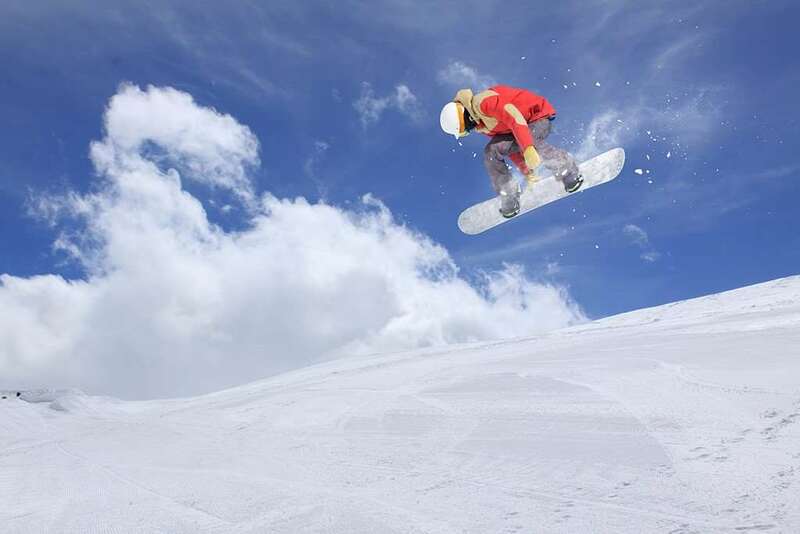 What’s more, there are two snow parks, three half pipes and 265km of piste to explore, providing unbelievable views of the Mont Blanc region. Visitors can opt for a pass to the entire Grand Massif area, or instead try a local pass for the individual Morillon, Samoens, Les Carroz and Sixt regions. 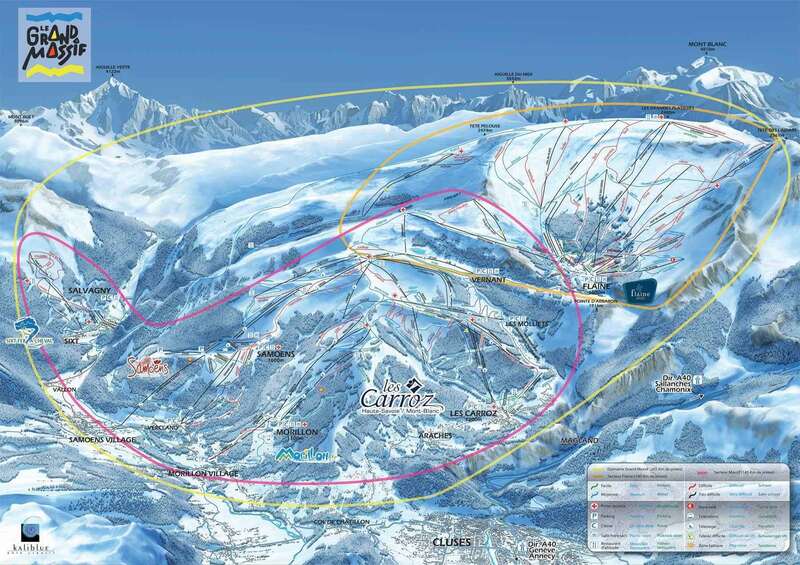 Altogether, there is 265km of piste, 133 runs and a snowpark, providing plenty of choice for travellers. There are plenty of excellent off-piste activities available in Morillon. If you’re looking for a relaxing evening, look no further than the amazing fine dining available across the village. On the other hand, if you wish to let your hair down, Morillon has its own night club, which is perfect for those who are still full of energy after a day on the slopes. Other excellent activities available include snowshoeing, paragliding and archery, meaning visitors have plenty of choice once they have had their fill of skiing. The closest airport to Morillon is Geneva, which is an hour and 50 minutes away by car.